Are you poisoning mice in your home? Hello everyone, I wanted to show what happens when you poison mice in your home instead of trapping them. 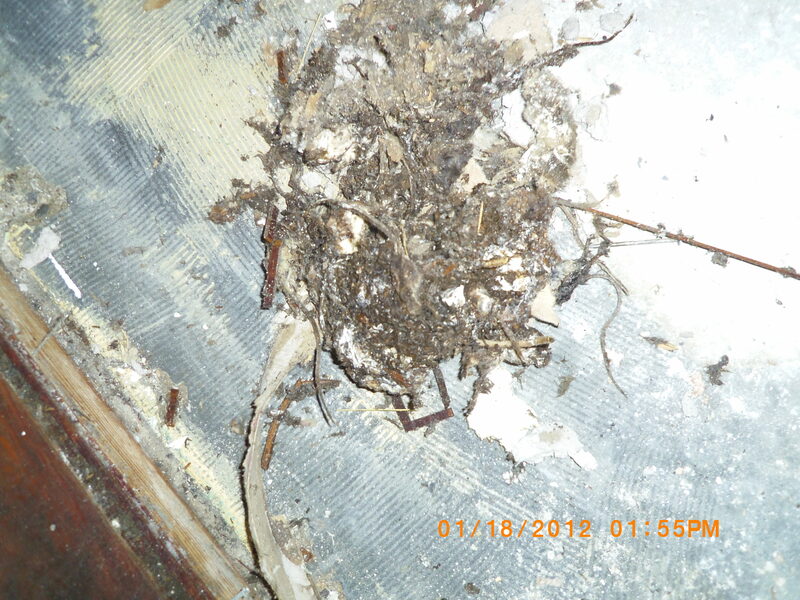 If you start smelling what seems like dead animals decaying in your home it is because they are. The poison says on the box that the rodents will seek water and leave the house to die. What they do is bring the bait back to the nest and feed it to their young. 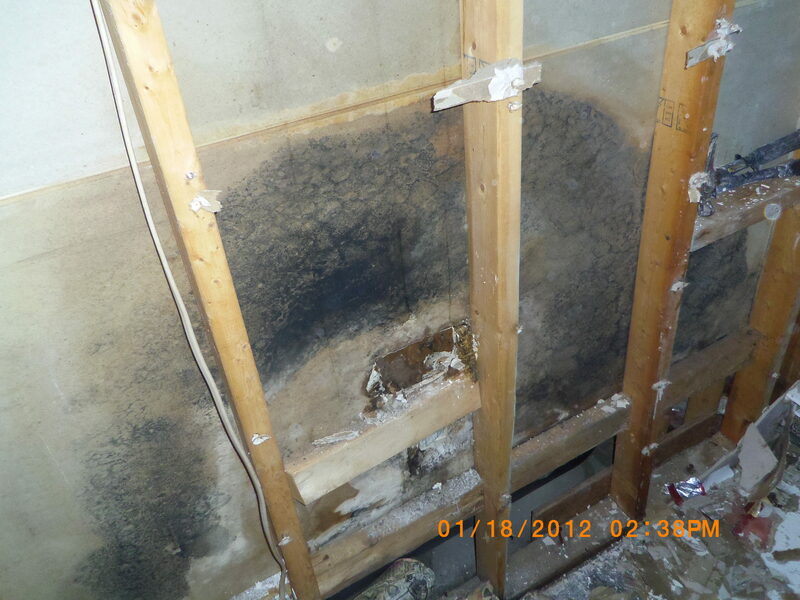 They all die in the wall cavity and if their is a water intrusion into the home, the adults stay there and die as well. I have seen where the damage that is created can costs thousands of dollars to fix. 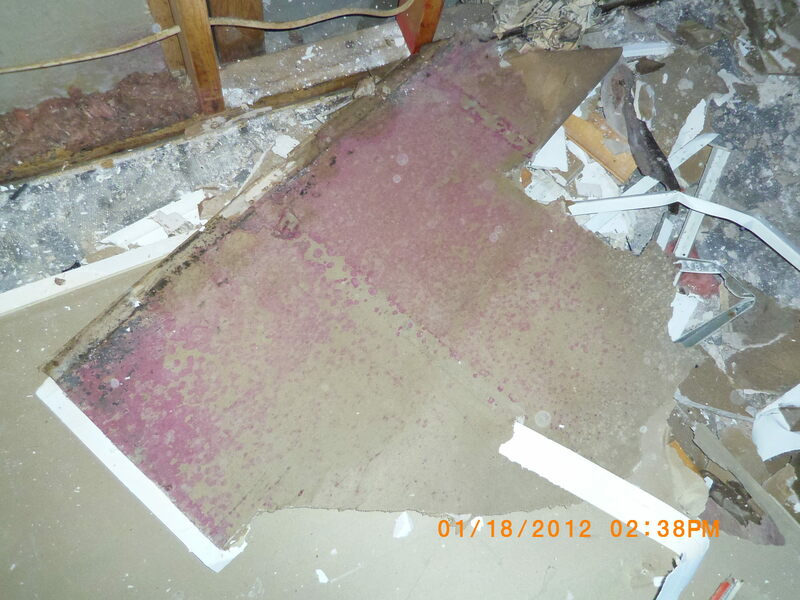 If you see yellow discoloration spots on a drywall ceiling it is probably a dead mouse decaying and leaching through. 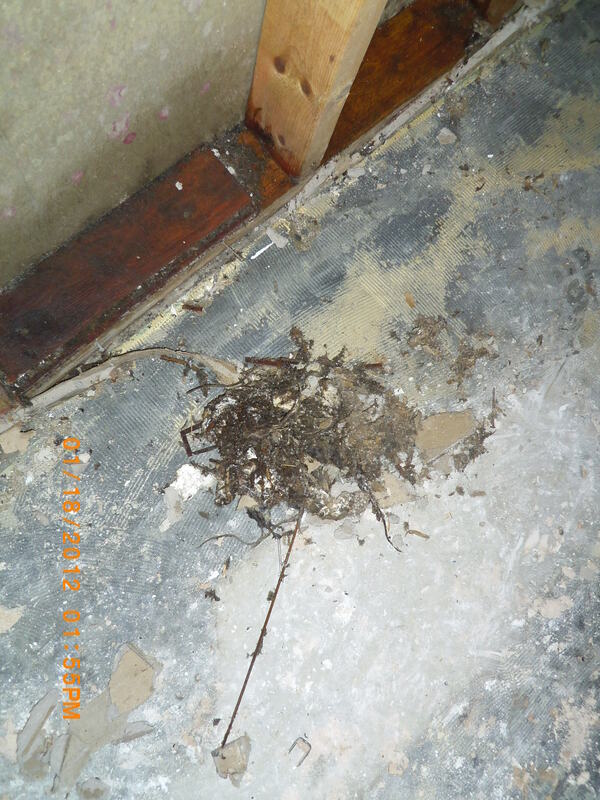 We pulled down a ceiling in a home that had more than thirty dead mice in the ceiling alone. When you walked into the home the smell of death was overpowering. So trap and don’t poison. Another thing to be aware of when redoing a bathroom with drywall. Don’t put in standard drywall. Use a moisture resistant drywall. 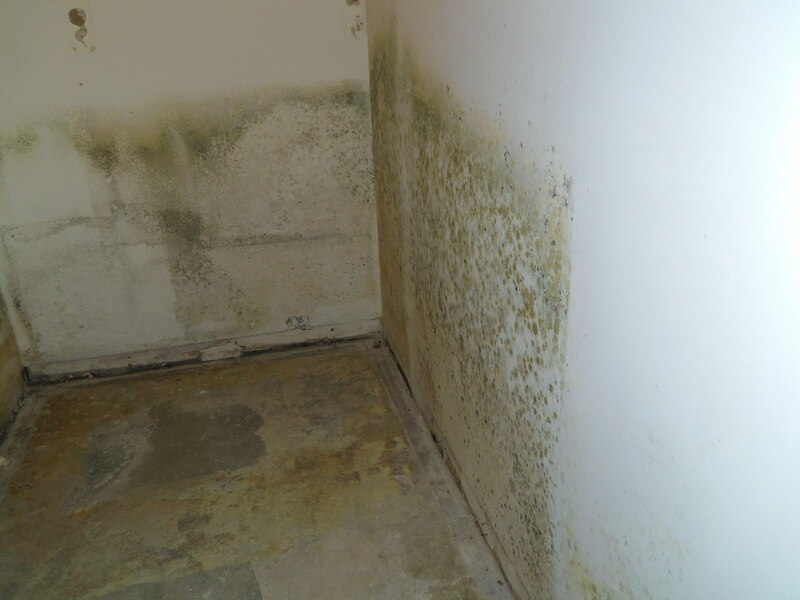 See attached photos of what happens over time with the mold growth in a wet environment. Those are some tips to save you a lot of aggravation and money. have a great day until the next time. So long. If you have pets, there is another good reason to avoid mice poison. Mice will stockpile it as food, sometimes in places like behind the sofa cushions. If your dog or cat gets into it and eats it, they could die. I only use traps –if there are too many mice for my cats to keep up with–like this year! 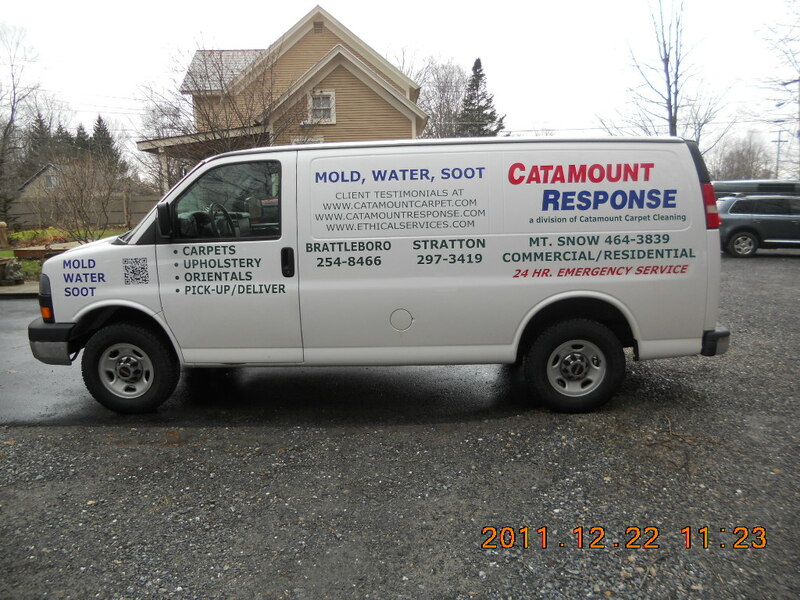 This entry was posted on January 19, 2013 at 11:48 am and filed under fire and mold damage restoration,Uncategorized,water. You can follow any responses to this entry through the RSS feed.